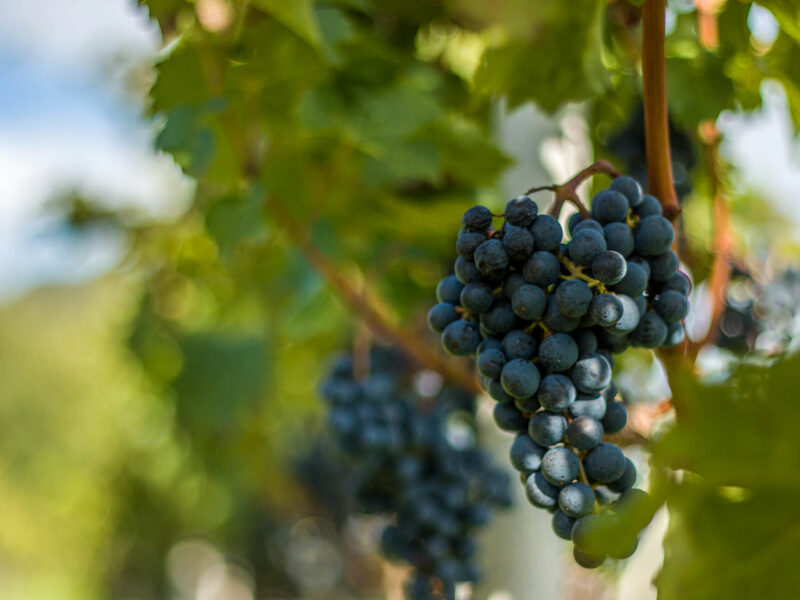 The grape harvest begins and the wine growers have a lot do to guarantee best-quality wines. Meran and the surrounding villages are all about wine-festivals, traditional harvest-evenings and pleasure. Autumn in Meran is the season for gourmets. 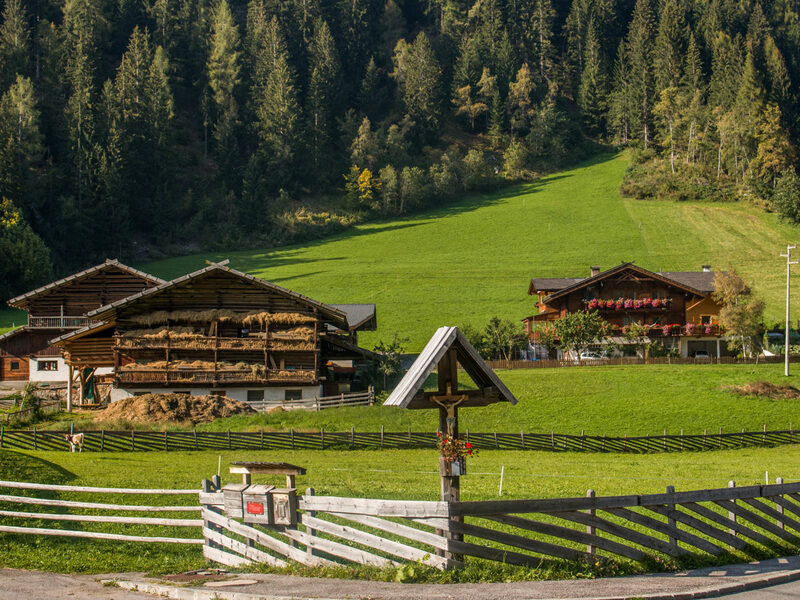 Schenna, Dorf Tirol, Marling, Naturns and also the other charming villages around Meran invite foodies and wine-lovers to many different events, of whom the harvest-evenings are the most famous ones. Highlight of Meran’s pleasure season is the Grape-Festival ("Traubenfest") in November. During this event everything is about grapes and wine. There will be a big pageant, wine tastings, concerts and gourmet-stands. Another worth-visiting event is Merano International WineFestival & Culinaria, which takes place also in November. You see: the autumn in Meran tastes great! Meran and its surroundings is a very recommendable holiday area in autumn for who loves nature and culture. 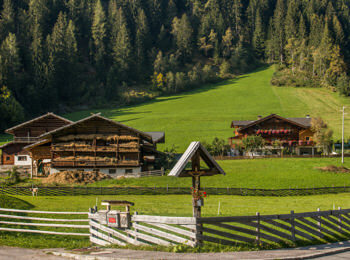 While music fans enjoy the South Tyrol Classic Festival, excursionists and Nordic walkers wander on ancient water paths through the lovely manmade landscape. 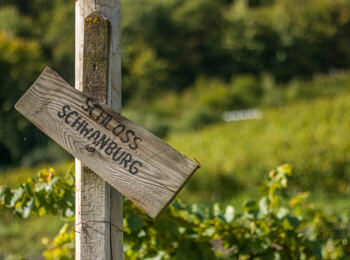 During your excursion on the water paths you will pass very often by cozy farm bars and you will walk below colored vines and above mature orchards. 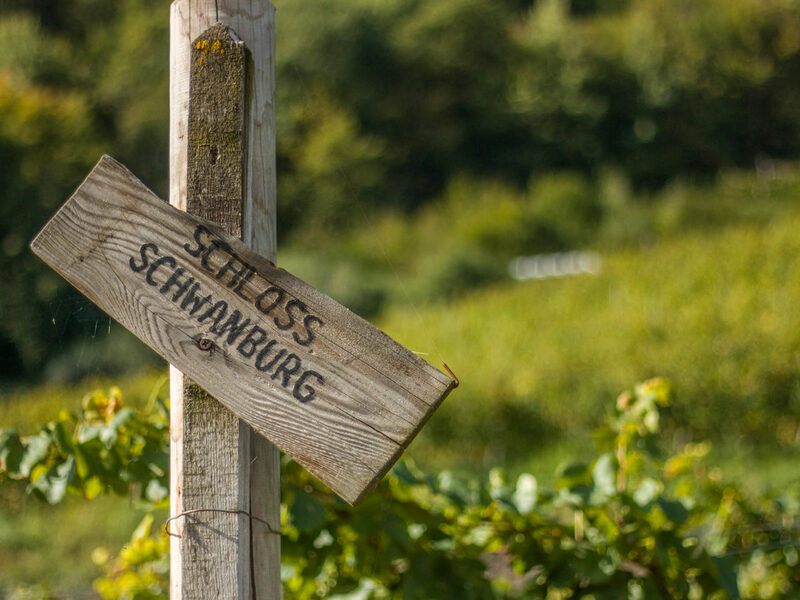 But don’t nibble along your way: stop in one of the homely farm bars in Algund, Dorf Tirol or Schenna, taste the new wine and the enjoy the hearty hospitality.